For more than 30 years, Georgia Kitchens has been serving Atlanta & North Georgia with the finest kitchen appliance brands available in the industry. Visit our beautiful showroom today. 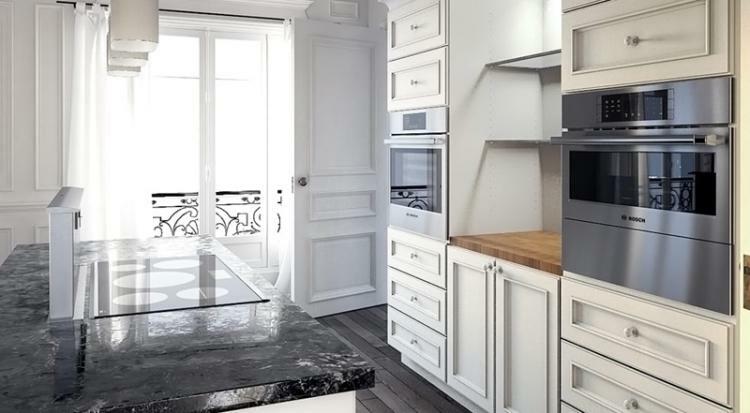 The world’s finest kitchens and most discerning people choose Sub-Zero and Wolf appliances. Why? No other brands offer such a powerful combination of performance, design and dependability. Come see these amazing appliances today. Thermador’s iconic line of cooking, cleaning, refrigeration and ventilation products remains committed to empowering culinary enthusiasts to be their best through continuous innovation breakthroughs. If you want ultra modern, elegance and innovation in your kitchen appliances, then it’s time you check out what’s cooking over at Jenn-Air. Imagine opening your refrigerator to see an obsidian interior. 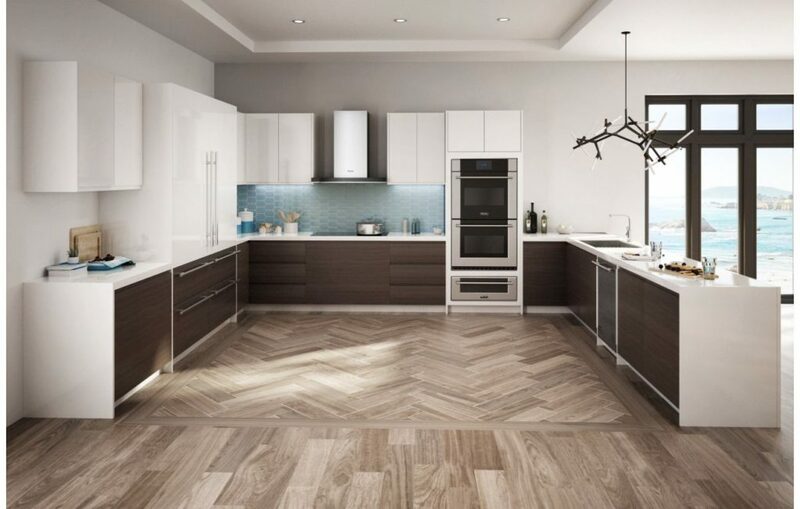 Visit us today to see what the future of kitchens looks like. 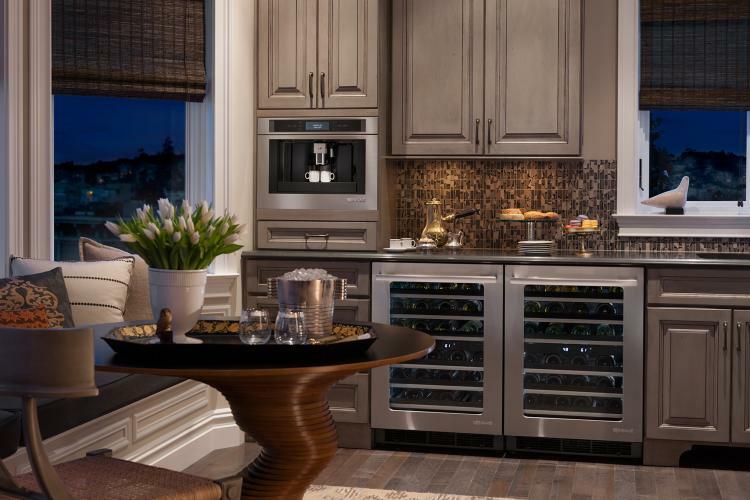 When it comes to your home, only the best will do, and since most people gather in the kitchen during get-togethers, only the finest kitchen appliances will work for your home. That’s why there’s Georgia Kitchens. We are a professional kitchen appliance store that provides some of the best name brand kitchen appliance products in the country. We are also very focused on offering the best design features and functionalities for every consumer need. It is time to improve the way your kitchen looks and feels! 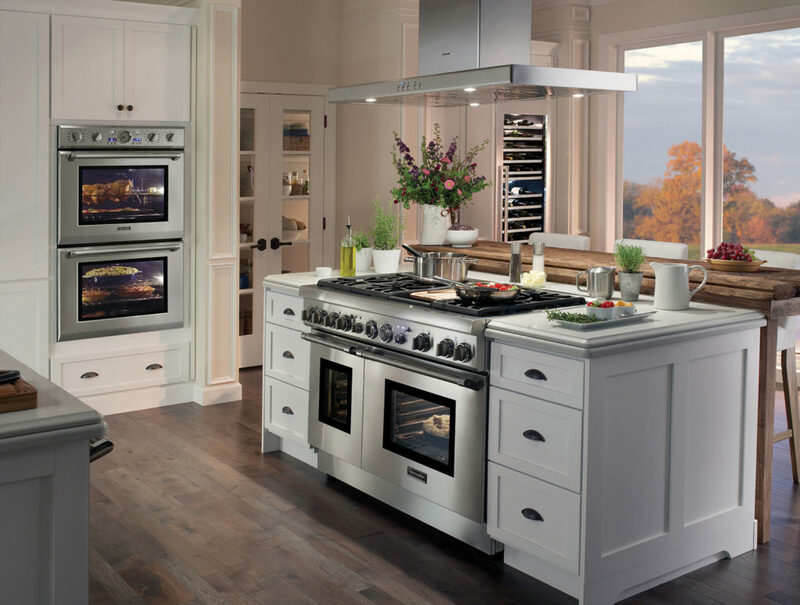 Visit our world-class showroom appliance store to discover what you need for your dream kitchen. Our showroom has incredible examples of stainless steel kitchen appliances and other high-end appliances- it’s a site to behold. 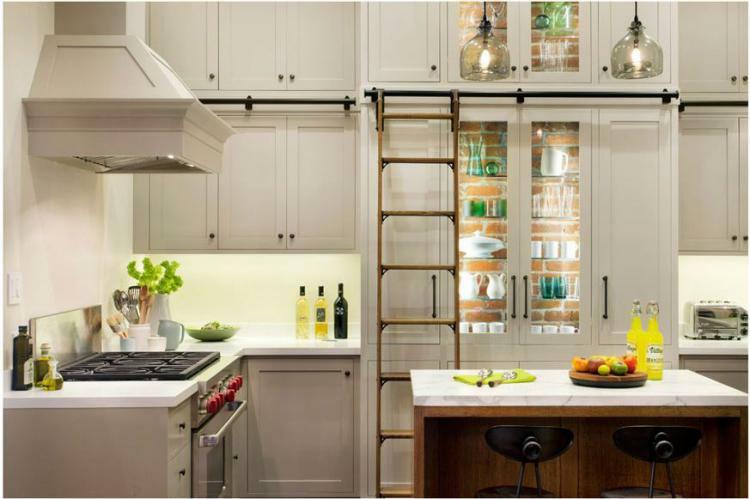 If you’d like to see your future kitchen, set up an appointment to visit us. We think you’ll be impressed and delighted. We’ve been told it’s one of the finest displays of kitchen appliances around Atlanta. But, come see the latest in kitchen technology for yourself. 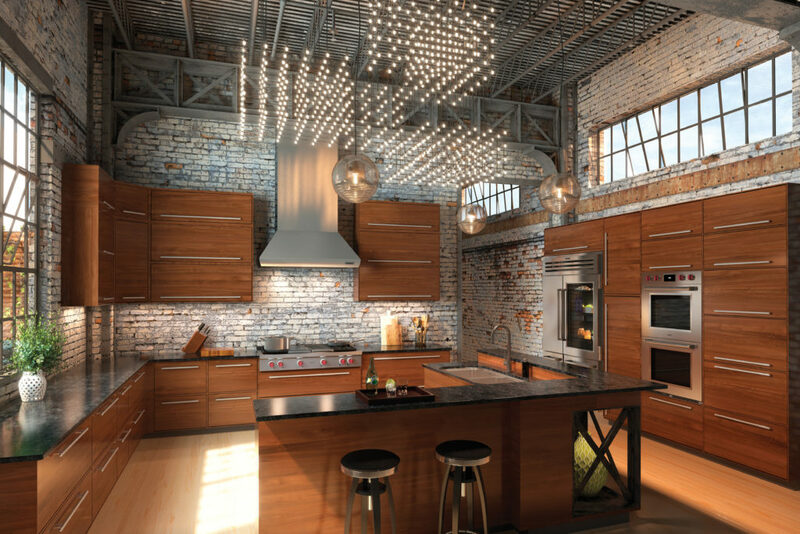 Your future kitchen appliances awaits. Make the most of your home with the best kitchen appliances. Georgia Kitchens offers select brand kitchen appliances that serve all your cooking necessities. 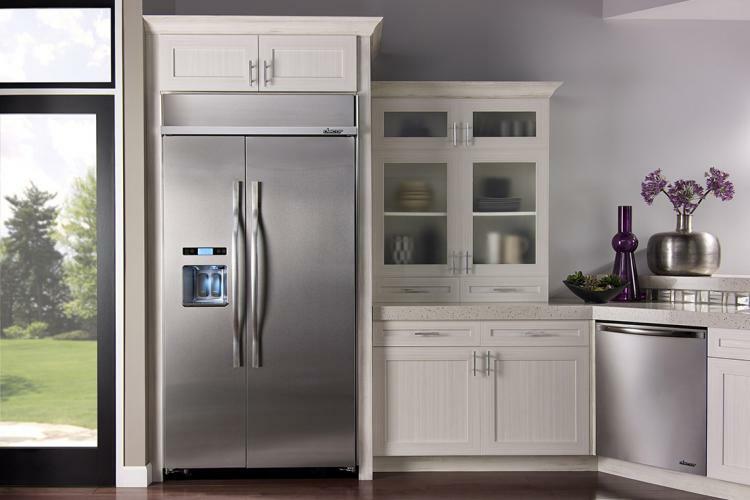 We carry the finest brand name appliances that give you high end functionality as well as design. A better kitchen has better appliances, which is why Georgia Kitchens is the leading authority in premium kitchen appliances all around Atlanta, Lawrenceville, Duluth, Dawsonville, Gainesville, Roswell, Johns Creek, Alpharetta, Braselton, Milton, Woodstock, and Acworth. Our company is committed to bringing you excellence with one-on-one customer service along with options for safe appliance delivery & local appliance installation. Get a range of kitchen appliances from leading brands such as Sub-Zero Wolf, Thermador, Jenn-Air, Kitchenaid, Bosch, and Dacor. We offer exactly what you need for your kitchen. 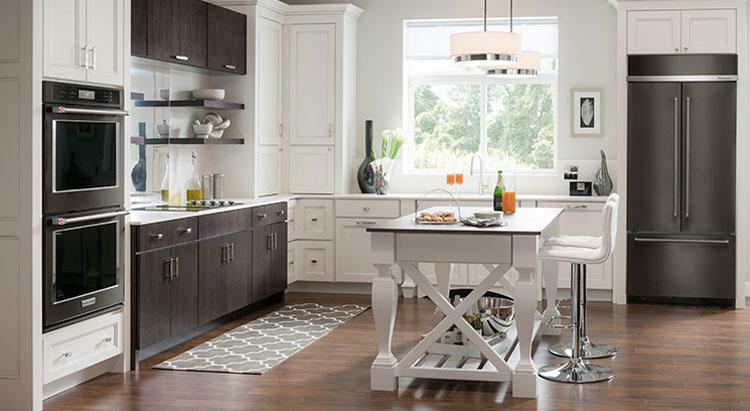 Make your kitchen place look great with quality appliances online and in-store. Once you get an appliance from Georgia Kitchens, the cooking you do will never be the same. Chefs, culinary friends and family will be happy that you are cooking with energy star saving and high efficiency cooking appliances. Click here to read all about Sub Zero Wolf Kitchen Appliances.